A superb fully modernised village hall with a state of the art kitchen, available for hire by community groups and also for private parties. It consists of two function rooms, which can be hired separately or together. Fully wheelchair accessible (via the school playgrounds off School Lane) and includes wheelchair preparation area in the kitchen area. 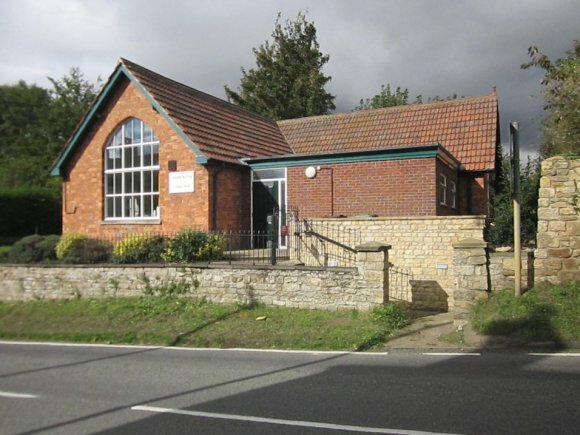 A selection of photographs taken of the village hall. A selection of clubs that use the village hall. Events held at the village hall. Village hall hire conditions and hire rates. Village hall who we are.